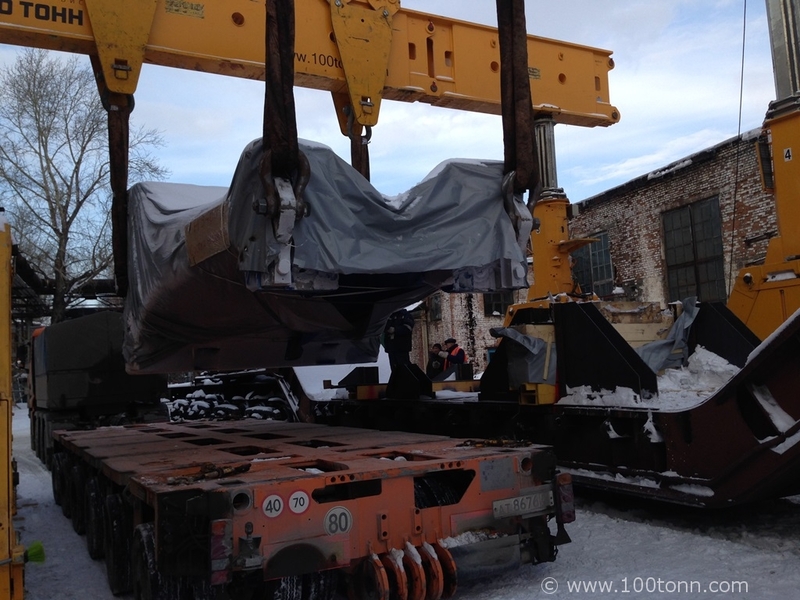 In the period from February to April 2014 our Company loaded hammer Lasco HO-U 1000 (Germany) from a railway transporter on to a modular trailer, transported it to a production workshop, unloaded, turned into its vertical position, mounted, and set to work at the production site of Design Bureau of Transport Engineering (KBTM, OAO), Omsk. At the same time press Lasco KP 630 was unloaded from the trawl, turned into its vertical position, mounted, and set to work. 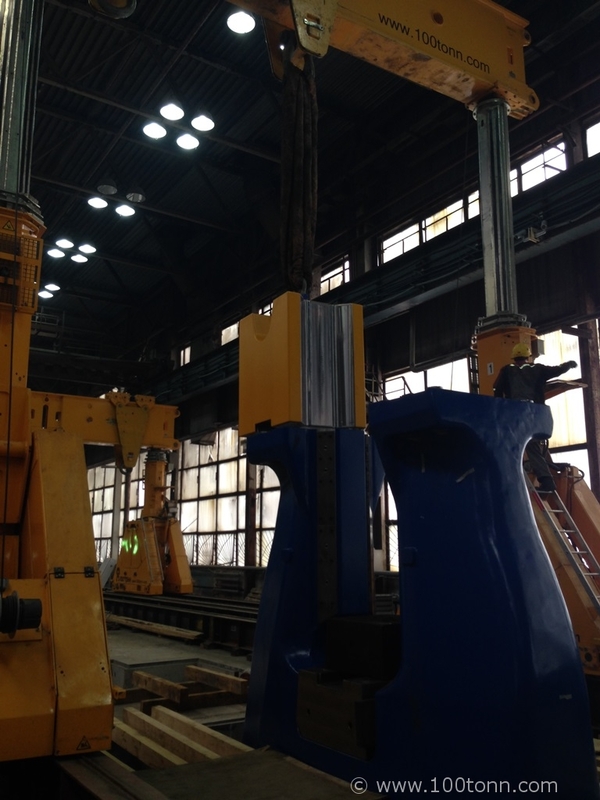 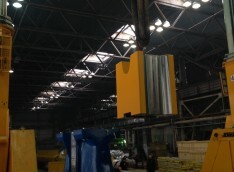 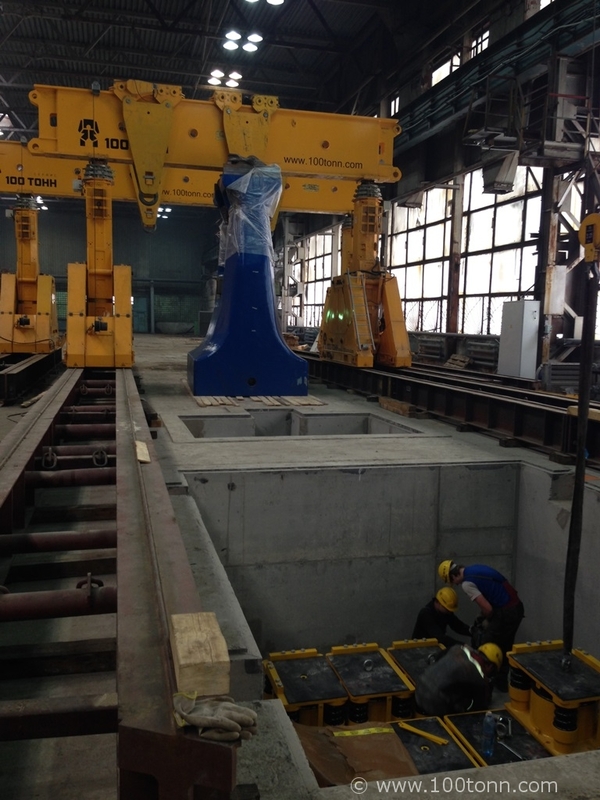 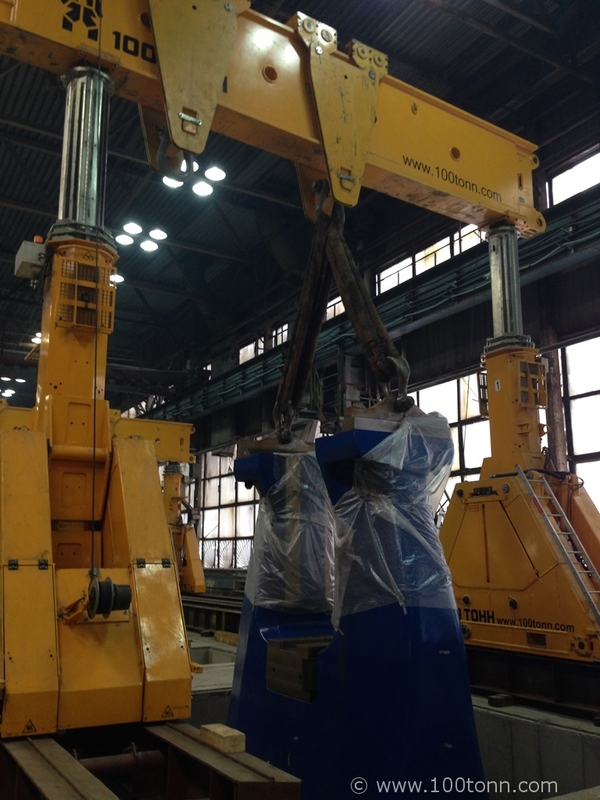 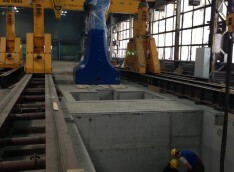 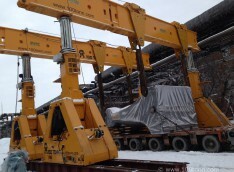 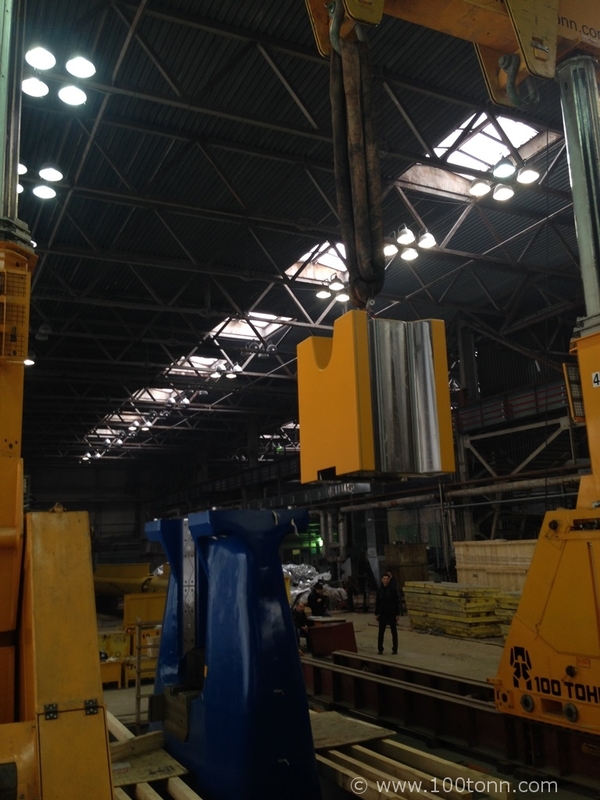 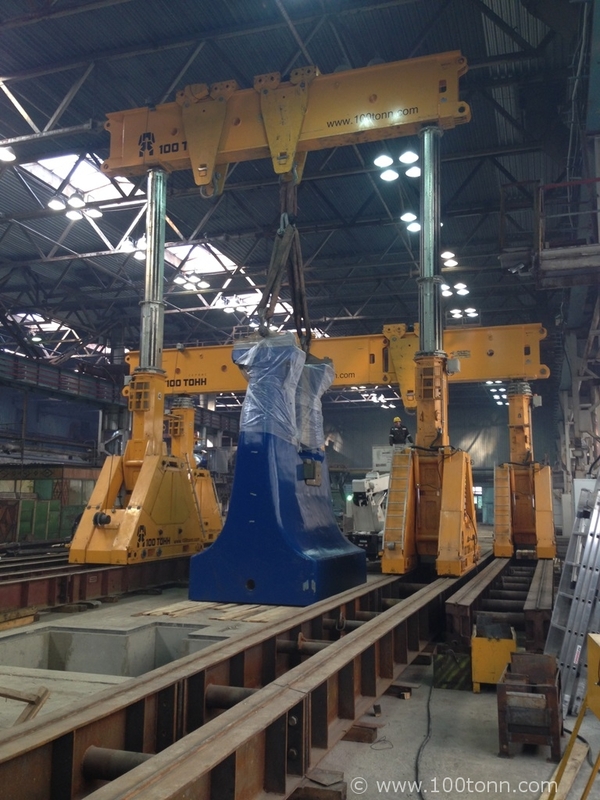 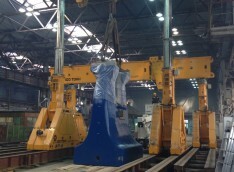 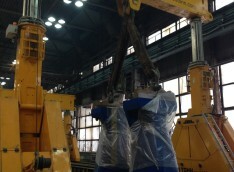 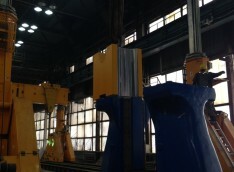 Within the framework of the project, our specialists performed all the works required for mounting all the engineering systems of the hammer and the press.